Our drone pilot is fully Civil Aviation Authority (CAA) approved and Basic National UAS Certificate (BNUC-S) qualified with full Public Liability insurance. 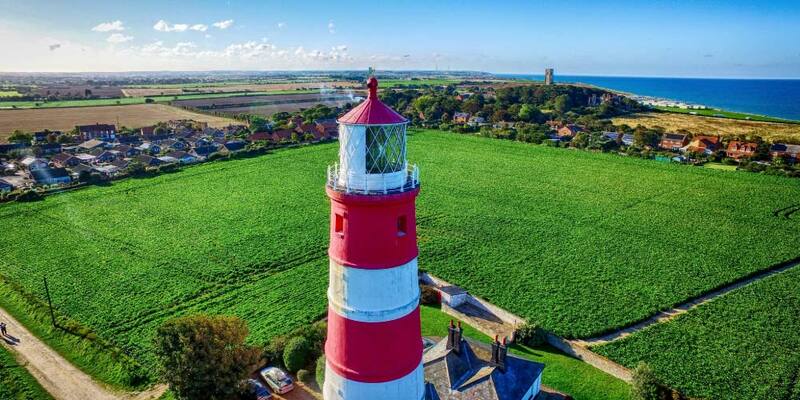 A number of stock images & video are already available for press, publications and web showing the North Norfolk coast from this unique perspective. Commissions for specific images are also available. 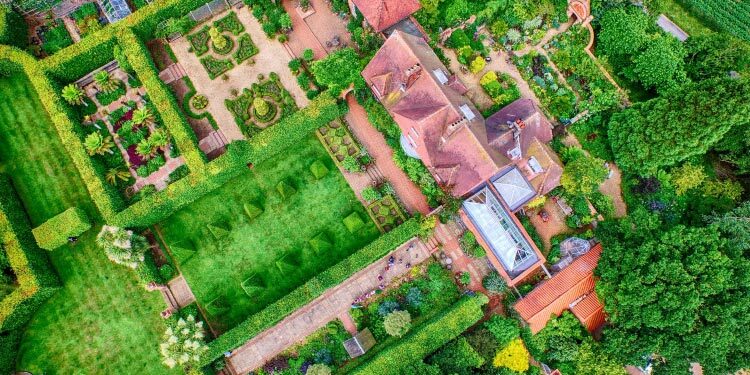 Providing aerial images from various altitudes and aspects can truly give potential buyers the chance to see the surroundings and gardens increasing the opportunity for sales. In the past roof & chimney surveys have required ugly, expensive scaffolding but using the UAV we are able to fly up & photograph/video the roof to check on potential issues. 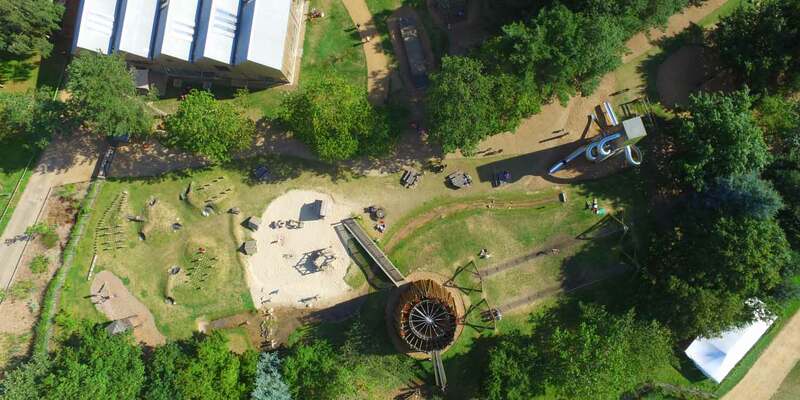 Combining aerial imagery & video with ground-based video AeroVisuals can put together a professional quality short film to fully show off a tourist attraction and can include aerial imagery of the surrounding area and natural attractions nearby. Aerial UAV photography is perfect for agronomy studies – by hovering from ground level up to 400ft we can photograph fields showing potential problem areas requiring irrigation, pesticide/herbicides or soil enrichment/treatment. Gain a unique perspective on your wedding from above.Also available to photograph outdoor concerts or festivals (although gatherings of more than 1000 people does require special permission from the CAA if filming within 150m of the event & must be applied for well in advance). Our quadcopters capture video in 4K resolution to produce professional standard footage with a high degree of detail. This enables your media team to plan their projects knowing that they have skilled operators and images that can fully realise their storyboard ideas.